Does it matter if you store beer vertically or horizontally? Is one method better than the other? 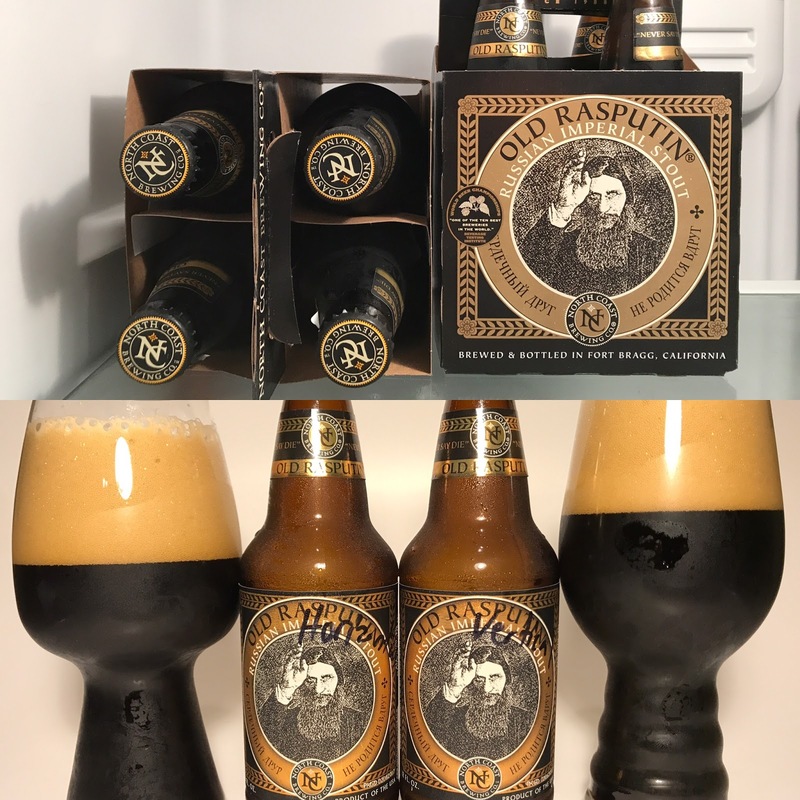 That's what I'm trying to find out by doing this experiment in which I'm aging two 4-packs of North Coast Brewing's "Old Rasputin" imperial stout in my fridge: one vertically and one horizontally. We'll compare them at 3 months, 6 months, 1 year and 2 years of aging to see how they progress over time. Try this at home for yourself! Cheers!